Cherrytree Township is a rural township located in northern Venango County, Pennsylvania. 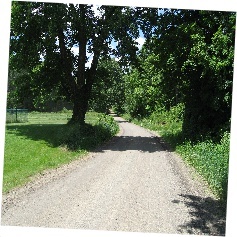 People began settling in the area in 1797, and the township was officially incorporated in 1817. 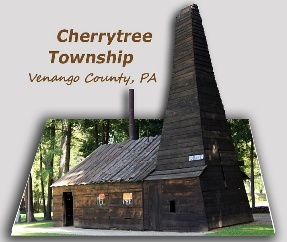 On August 27, 1859, Colonel Edwin L. Drake struck oil, in Cherrytree Township, when he drilled the first oil well in the world. 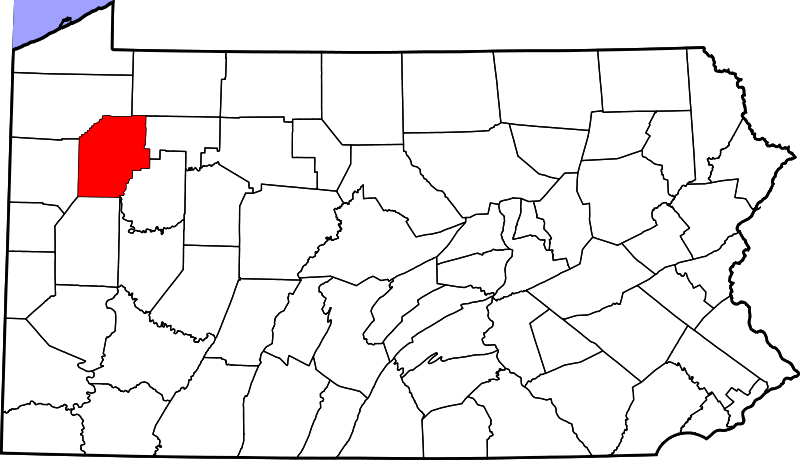 The area of Cherrytree Township is 36.8 square miles, and, at the time the 2010 census was taken, there were 1,540 residents living in 562 households. For information about Drake Well Museum, visit www.drakewell.org. 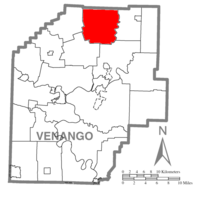 For information about Venango County, visit www.co.venango.pa.us.